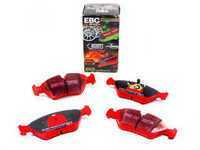 EBC RedStuff brake pads are designed for high-performance models that are driven aggressively on the street. 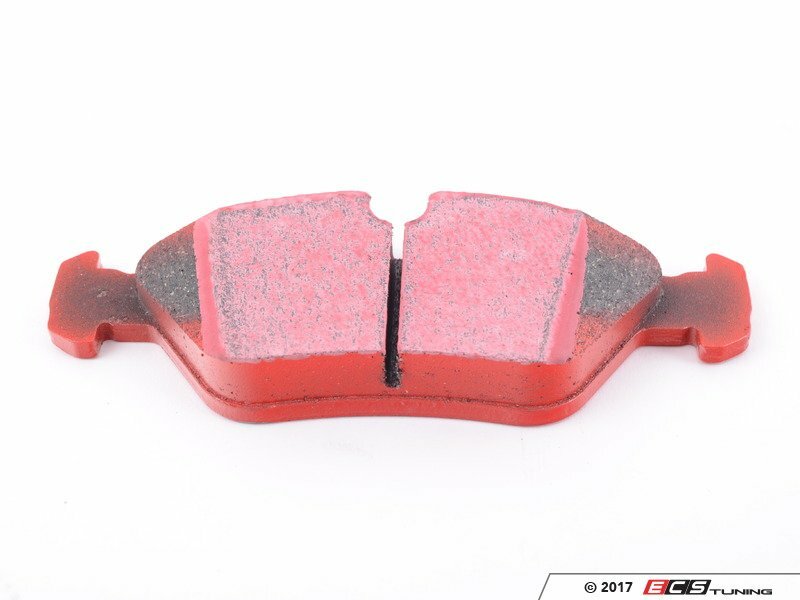 RedStuff pads feature a low dusting compound that offers stopping power even when your brake discs are cold. 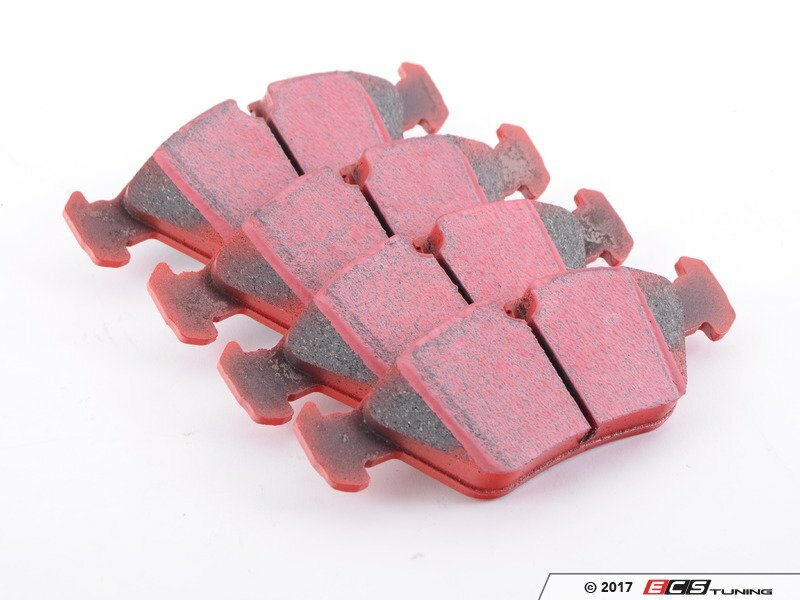 This material is a Kevlar fiber based brake compound enhanced with ceramic particles. 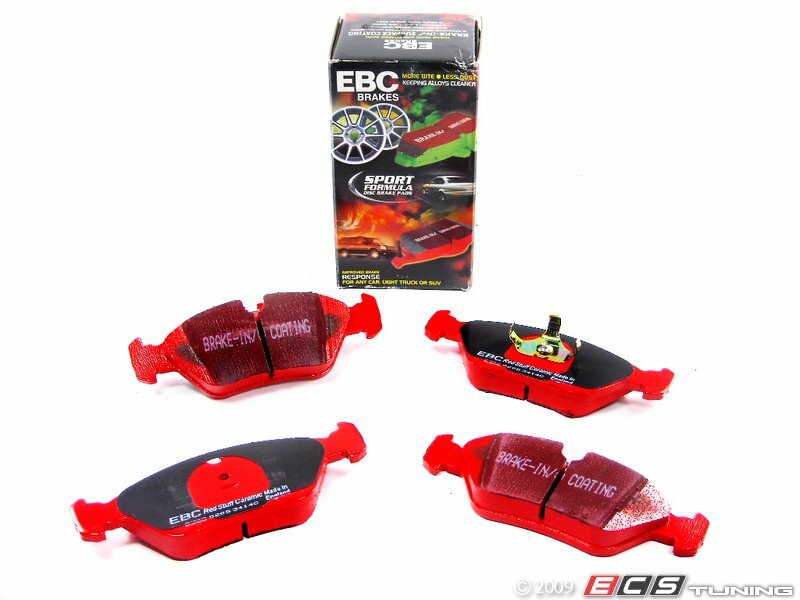 If you have previously tried EBC RedStuff (pre-ceramic compound), this material is light years ahead. 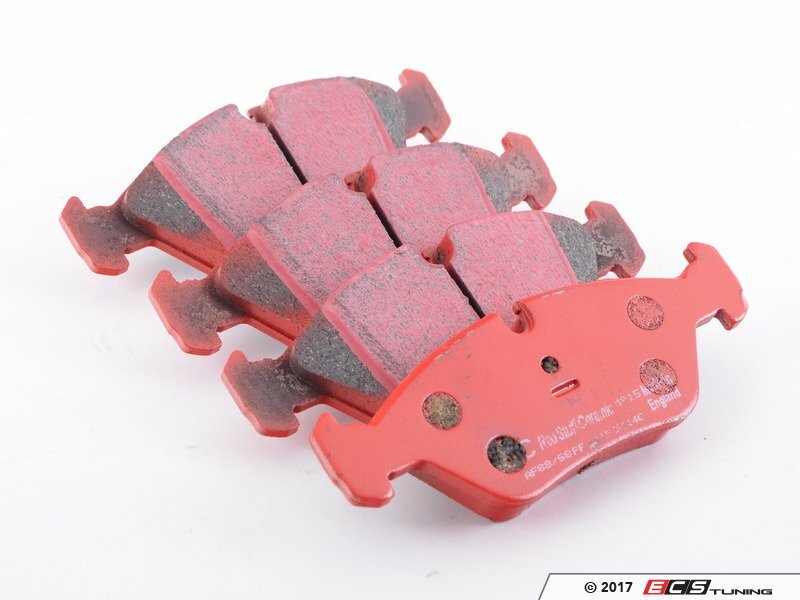 It lasts longer, brakes better, and is quieter.